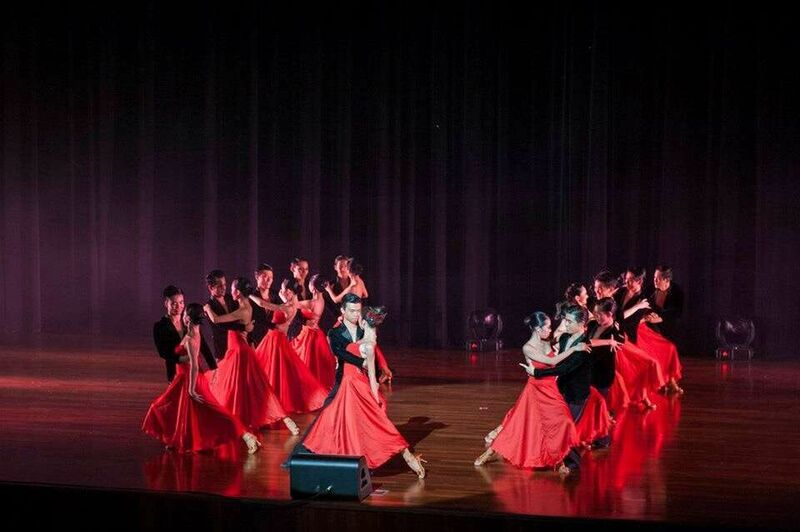 NTU CAC DanceSport Academy is a Latin dance club under instructor Rosario Privitera from Aquilia Dance Academy. We mainly focus on Latin genre such as Cha Cha, Rumba, Samba, Jive and PasoDoble. 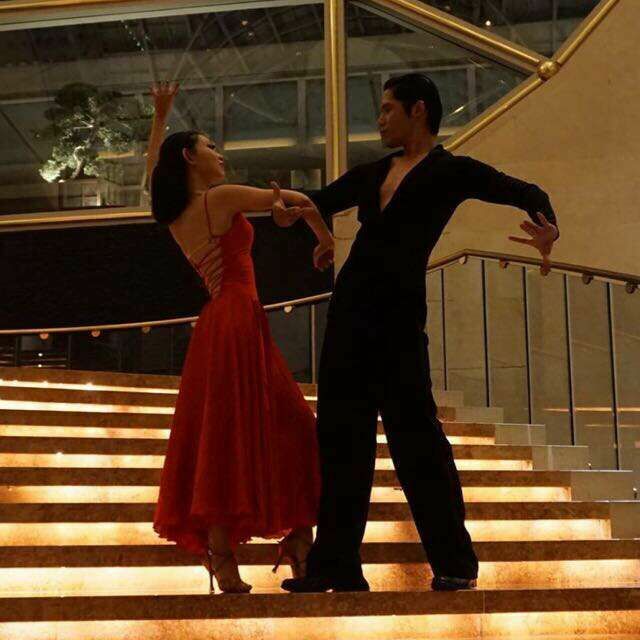 Cha Cha Cha and Rumba originated from Cuba in the 19th century, and have gain popularity around the world Rumba is known as the “dance of love”, featuring the very romance and charm between the couples. On the other side, with fast-paced steps and lively rhythm, Cha Cha Cha showcases great energy and vibrancy of the dancers. Samba was developed in Brazil during the 19th century is considered the dance of celebration and joy at Carnival celebrations. Lively and rhythmical, the main characteristics of the Samba are rapid steps taken on quarter beats and a rocking, swaying motion of the dancers. Jive being one of the five International Latin dances is performed with lots and lots of energy, with the legs portraying a pumping action. It is a lively and uninhibited variation of the Jitterbug, a form of Swing dance. Last but not least, Paso Doble, or Pasodoble, is a lively dance modelled after the drama of the Spanish bullfight. Paso doble actually means “two-step.” Paso Doble is portrayed as a dance of posturing and high gestures by the man, and flowing circular steps around him by the woman. We welcome people who have no background in dance to join us so there are no auditions required, new comer can expect to learn Rumba and Cha Cha in the first semester. As we only have beginner class in semester 1 hence recruitment is not open in semester 2. Besides competitions, DSA members also have the opportunity to perform at campus showcases, public events, and community functions. This exposure gives our members valuable experience performing in front of appreciative crowds while having fun doing what they enjoy doing. We welcome invitations for performances. Parties interested in inviting DSA couples for performance showcases can contact us to work out details towards such an arrangement. 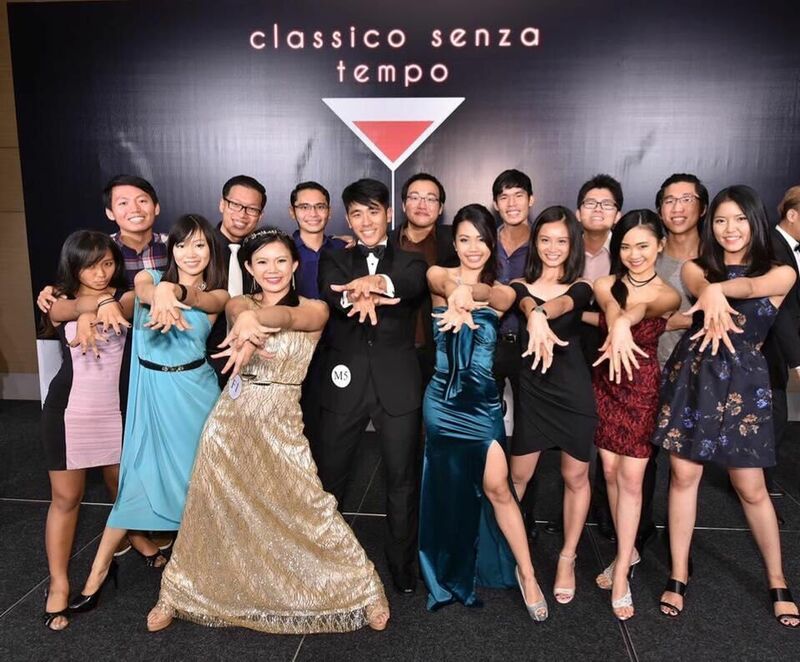 For general enquiries, please do email us at cac-dsa@e.ntu.edu.sg.